I&apos;m happily celebrating fall. What about you? I&apos;ve enjoyed a few walks out in the cooler weather with leaves crunching beneath my feet. I&apos;ve had my share of pumpkin-flavored coffee drinks (they&apos;re a bit of an addiction for me) and cups of warm cocoa with marshmallows floating on top. These are some of my favorite things about fall. While I&apos;m on the subject, let&apos;s talk about a few more things which are at the very top of my list of fall things to do including going on a hayride, picking a pumpkin and biting into a toasty S&apos;more while sitting around a roaring fire. 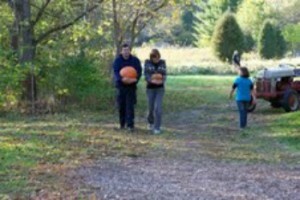 I&apos;ve found an event in Hendricks County where you can enjoy all of those things: October Harvest Days at Nehemiah Ranch, which is free and open to the public this Saturday and the following two Saturdays, Oct. 19 and 26. 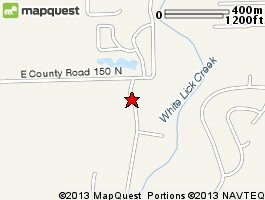 Nehemiah Ranch is a 34-acre ranch located in Avon and is open April through October. The Ranch is a faith-based organization and place where people can gather and enjoy music, activities and celebrate the season. 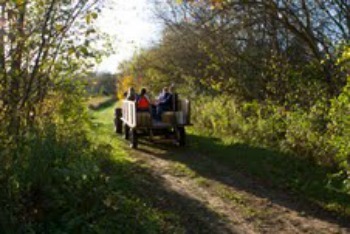 Think of going to Nehemiah Ranch as mini getaway with 34 acres to explore, relax and enjoy the beauty of fall in Indiana. Though it is free, donations are accepted during October Harvest Days. The event includes hayrides and picking a pumpkin at their pumpkin patch, which are even free for kids. Come on, when was the last time you went for a hayride? It&apos;s about time isn&apos;t it? Hungry? You can enjoy a hot dog, a cup of hot cocoa and a toasty warm S&apos;more made right over the fire. 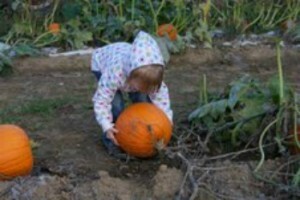 Don&apos;t miss on this opportunity to enjoy the best of fall with your family at Nehemiah Ranch&apos;s October Harvest Days. Don&apos;t forget to bring your camera to capture that moment. 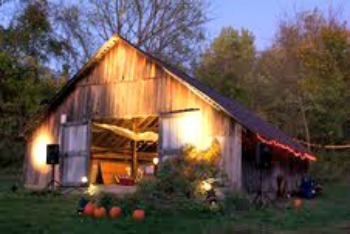 What: October Harvest Days at Nehemiah Ranch. Activities and Food: Hayrides, pumpkin picking (free pumpkins for the kids), music and food, including: hot dogs, S&apos;mores and hot cocoa. More information: Check Nehemiah Ranch&apos;s website or phone: (317) 840-7115.